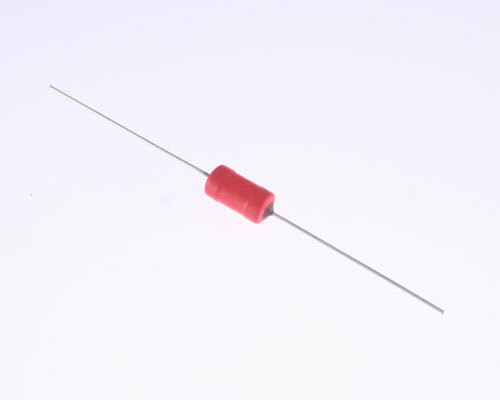 M192P68392 is a miniature, sleeved polyester film / foil capacitor. M192P Pacer series. M192P68392 has axial leads, non-inductively wound with extended foil construction. Moisture resistant. Epoxy sealed sides and encased in polyolefin sleeve. M192P68392 is commonly used in power supplies, instrumentation, communication equipment and many general purpose applications. Made in USA. Minimum Order Quantity is 4. Why?